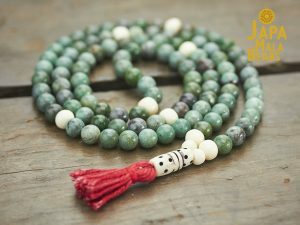 The majority of our mala beads are made in our little mala studio in Asheville, NC. 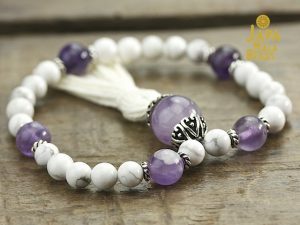 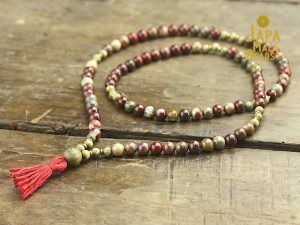 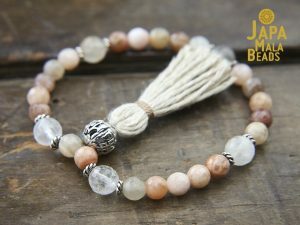 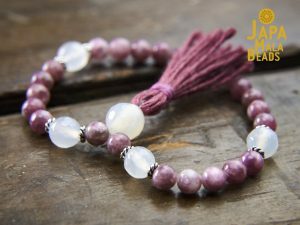 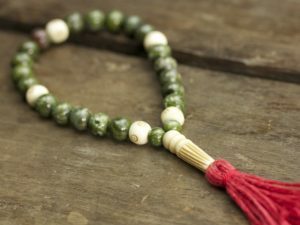 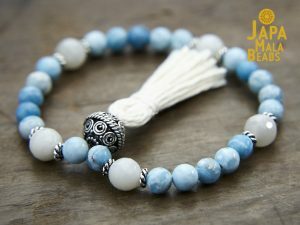 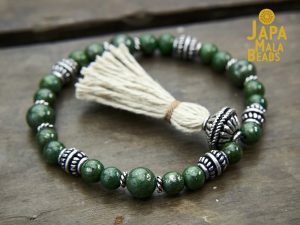 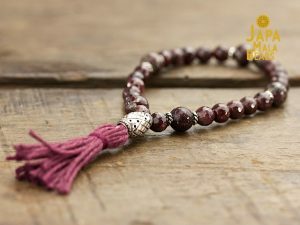 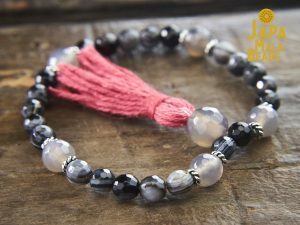 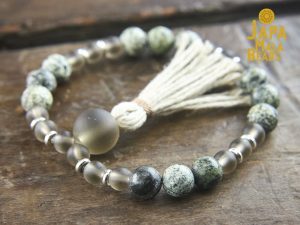 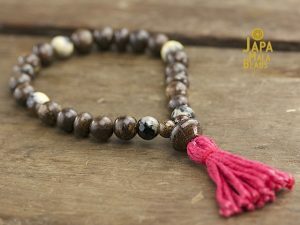 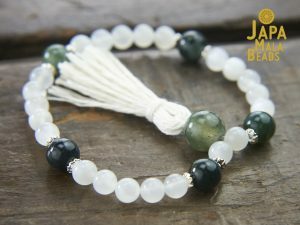 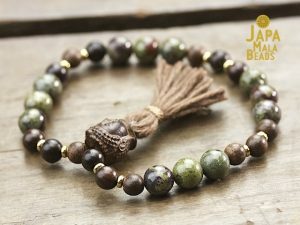 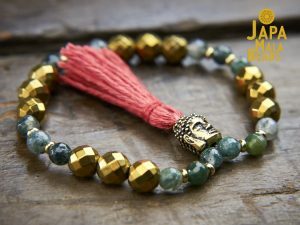 We take our time to hand craft each mala with the highest quality materials we can find. 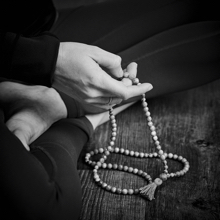 We maintain a quiet and meditative atmosphere in our work space to imbue our creations with peace and tranquility. 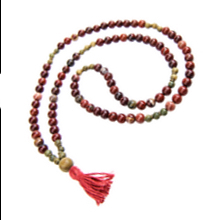 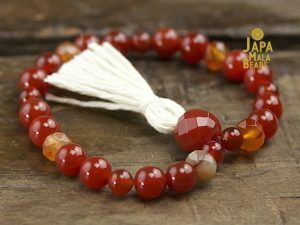 Here is a complete list of our mala beads that are expertly made in the USA.